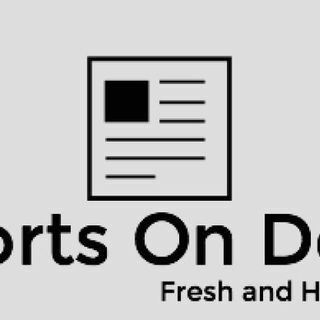 Conversation-style podcast talking about all things sports-related. NBA, MLB, NFL, Soccer, International competitions, NCAA, you name it, we will cover it. Follows us on our social media pages for more content!